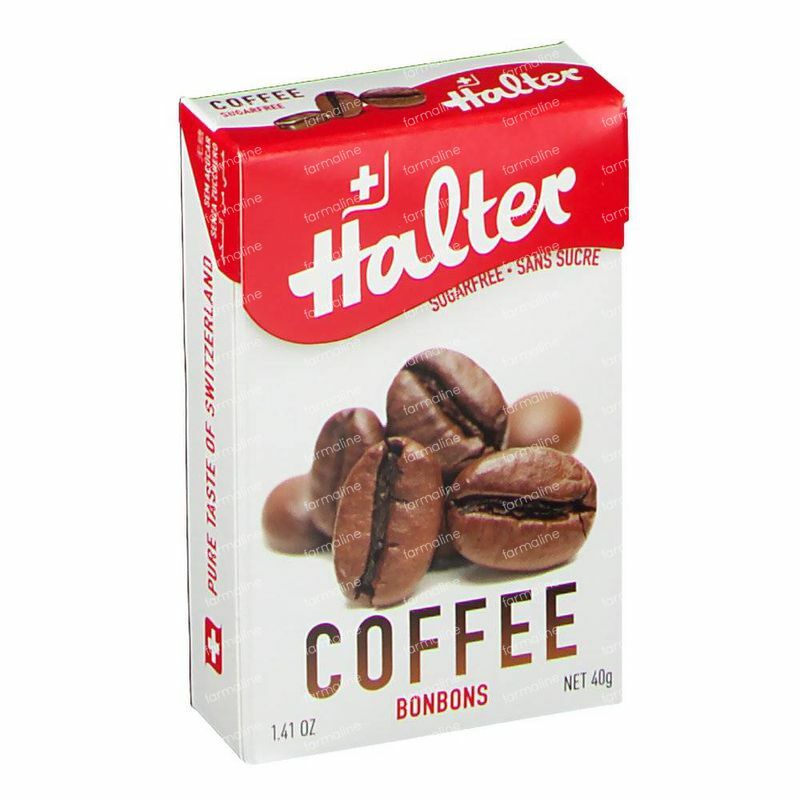 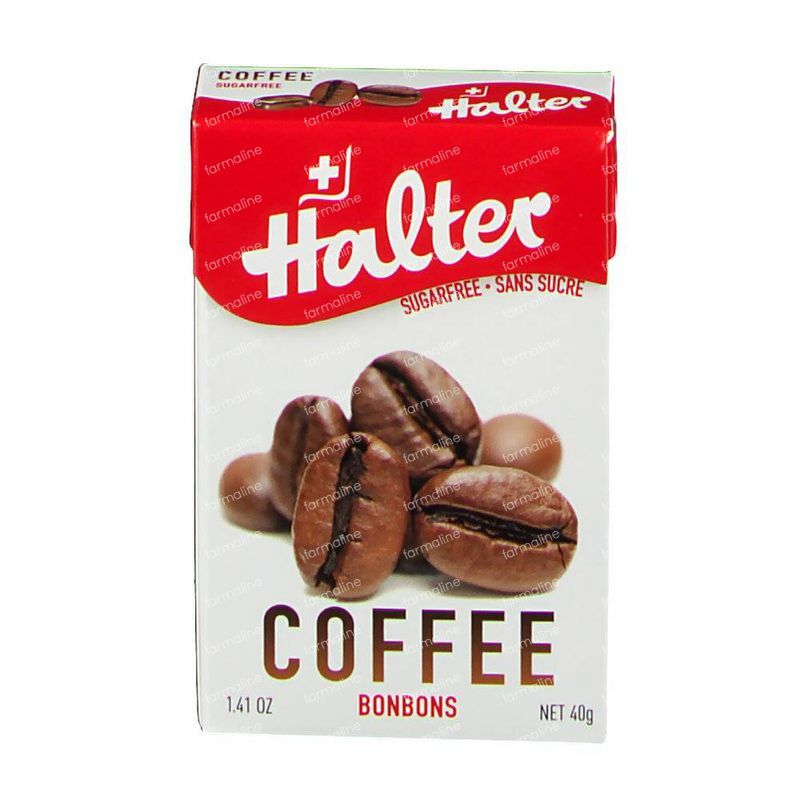 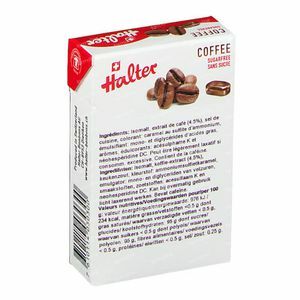 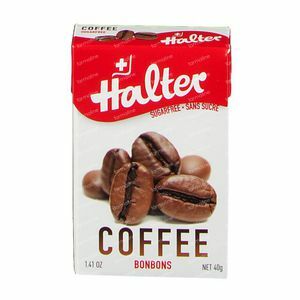 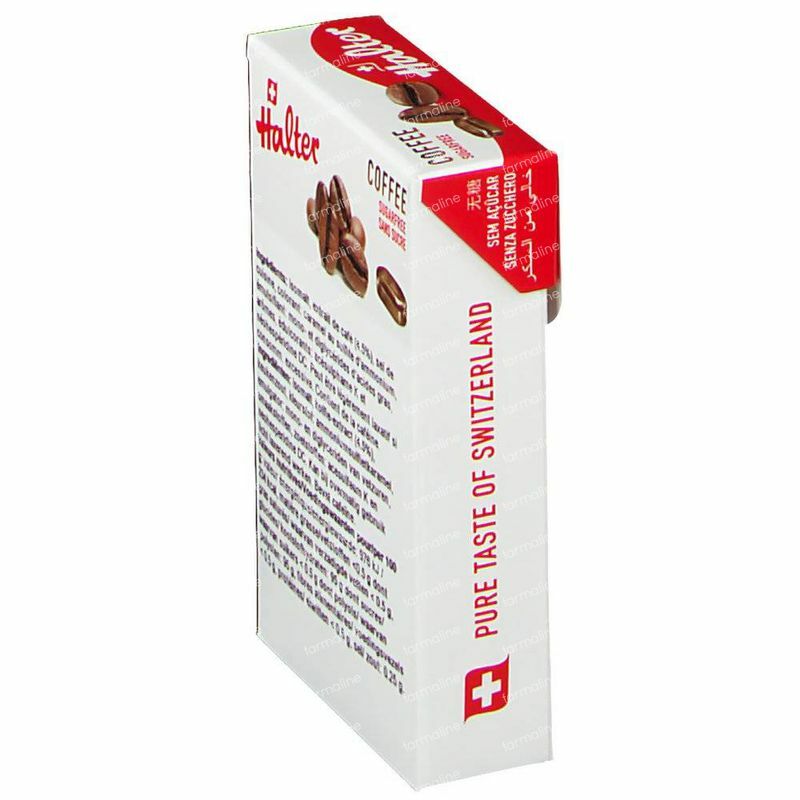 Halter Bonbon Coffee Sugar Free 40 g order online. 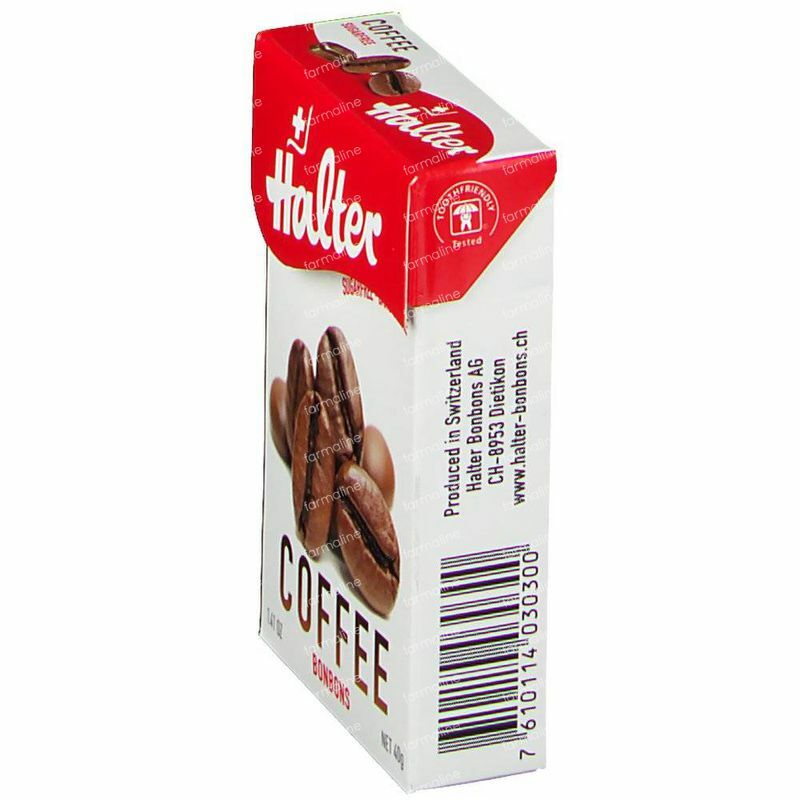 Coffee to go. Perfectly sized and always at hand for when the cravings take over! Sugar free and tooth-friendly.